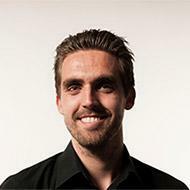 Below you find the products I have developed to help you become a better investor. Years of research and months of work went into each of these products. That's why I am 100% confident you'll absolutely love them! 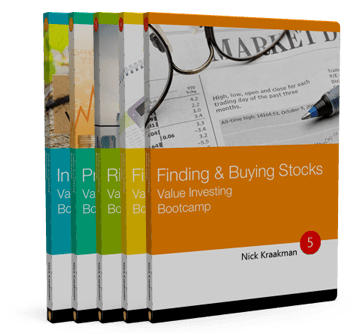 Receive my Value Investing Bootcamp video course and discover the investment strategy of the best investors in the world in both theory and practice. In this overcomplete training program I share everything I know with you and take you from a beginner to an investment pro in a matter of hours! What used to take hours now takes seconds! 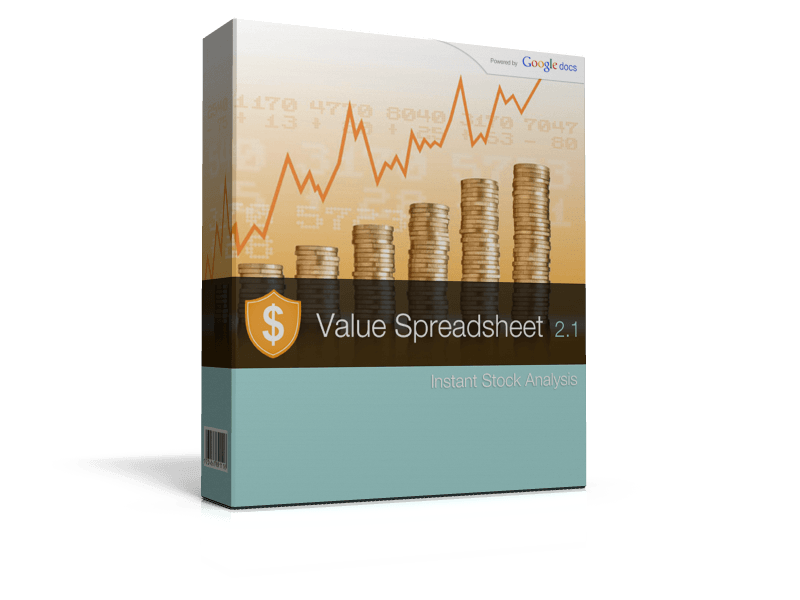 This unique investment tool combines the flexibility of a spreadsheet with the power of proprietary stock analysis formulas, and allows you to thoroughly analyze stocks by simply entering a ticker symbol! Identifying winning stocks just got a whole lot easier. Value Scout analyzes the entire stock market and tells you which stocks have the highest profit potential based on a set time-tested value investing criteria. Curious? Then click the button below to learn how you can get early access!